By now you've heard about the South Dakota v. Wayfair Supreme Court ruling. Now it's time to plan the next steps for your store. Our tax partner, Avalara, is an expert in online sales tax collection. Their integration with BV Commerce calculates sales tax down to the street address level for each order during checkout. 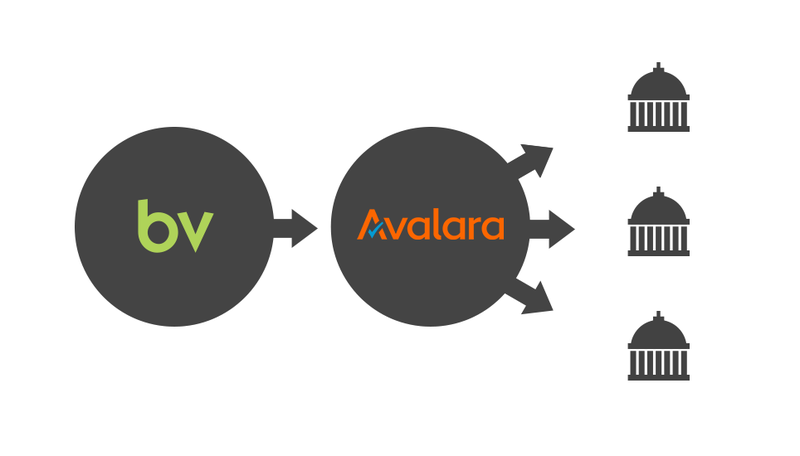 BV Commerce and Avalara are hosting a free webinar on Tuesday, July 31 to go over how your business can stay ahead of these new changes. The live session starts Tuesday, July 31 at 11:30 a.m. PST/2:30 p.m. EST.